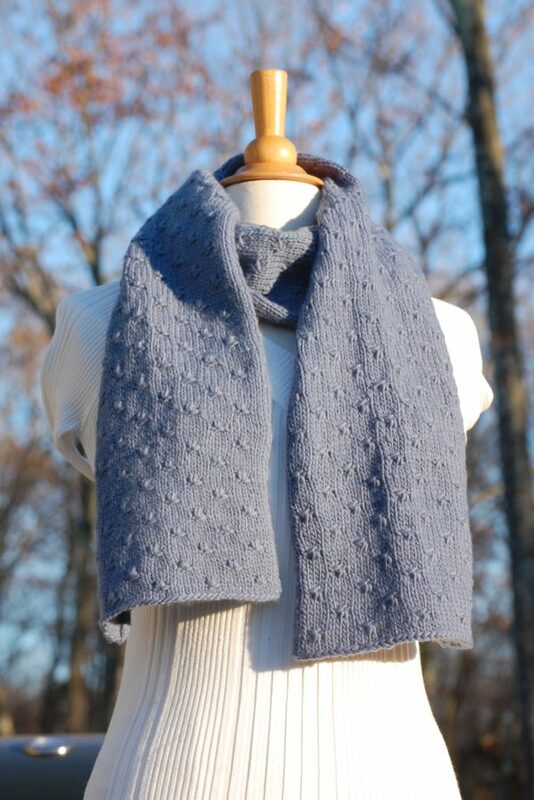 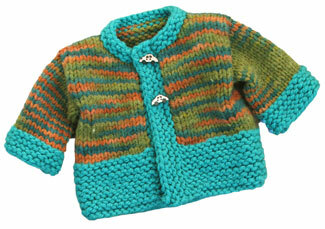 Back by popular demand, here’s our second collaboration with Knit a Bit of Whimsy! 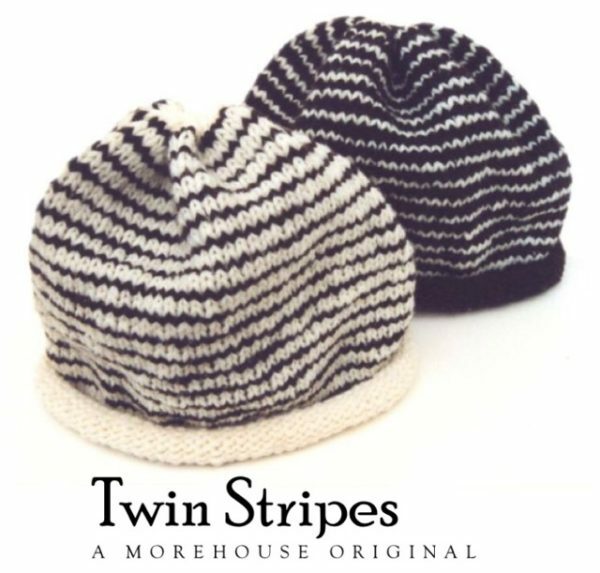 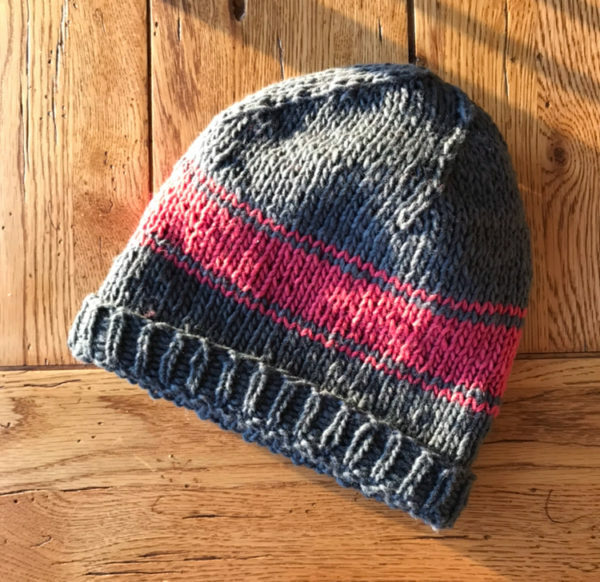 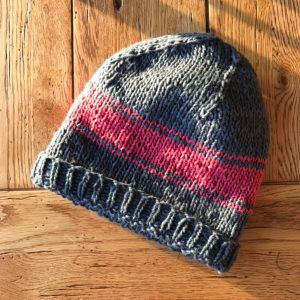 Shawn’s Hat is simple enough for those who like ‘plain’ but easily jazzed up with a variegated color combination. 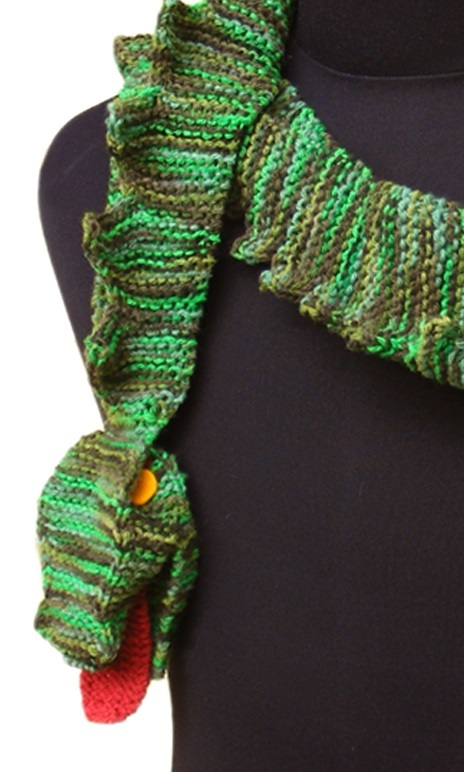 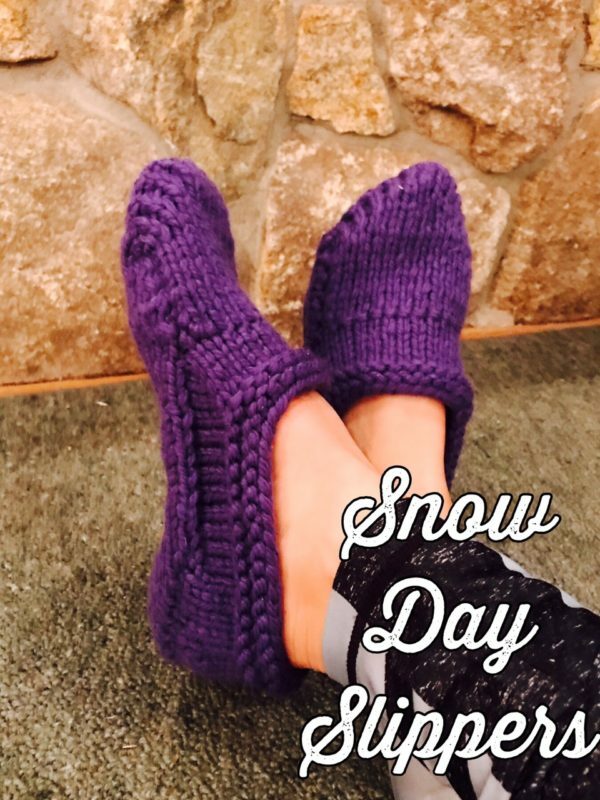 And it’s a great project on which to learn the double-knitting technique, where you knit two layers of fabric at once for a potentially reversible design. 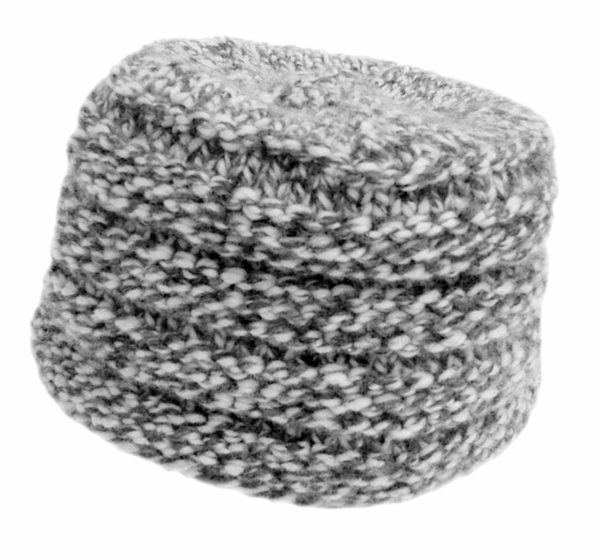 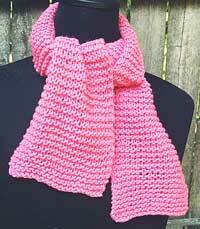 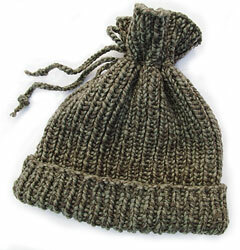 Our version is knit in dark grey with geranium.